Locating a reliable Mobile Notary can be difficult in Metro Boston MA. Neighborhood Parcel has been serving the area for over a decade and is the nearest Mobile Notary service to you if you live in the Merrimack Valley, Andover, Lawrence, Dracut, Lowell, Methuen, Haverhill, MA. Operating conveniently out of Tewksbury, MA, our Mobile Notary aims to deliver rapid, reliable notary services to customers throughout the area. We can notarize any document, wherever and whenever you need us to! We’ll do everything we can to meet your mobile notary expectations and provide you with the services you need, no matter the situation. 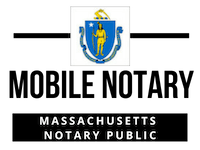 As a fully licensed, bonded notary public in Massachusetts, our Mobile Notary service has the ability to assist clients with any notarization needs you may have. 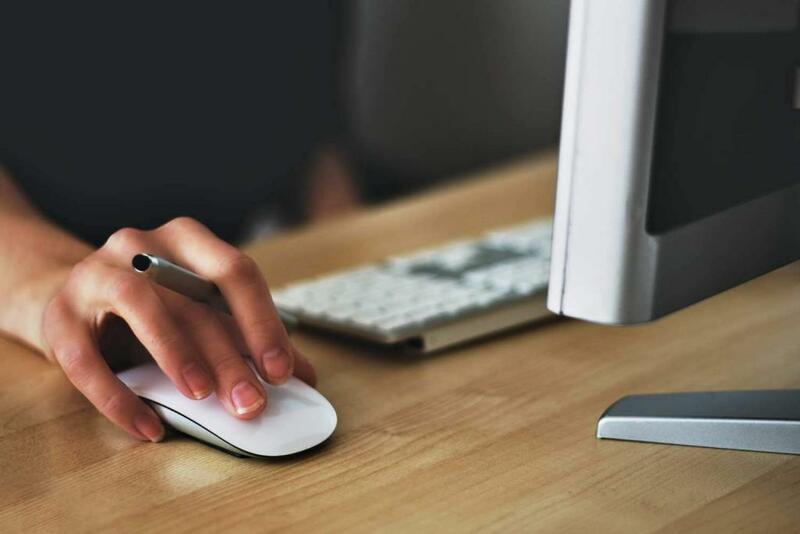 Whether you find yourself in a medical, legal or real estate situation, count on us to provide document notarization and other professionals services to ensure you’re able to progress the situation accordingly. We make house calls seven days a week. We can also stop by your workplace, hospital, nursing home, assisted living or your hotel to conduct the service at your convenience. Affidavits, Loan Packages, Healthcare Directives, Adoptions, Powers of Attorneys, Grant Deeds, Quick Claim Deeds, Parent Travel Consent, Wills, Forms, Vehicle Releases, Financial Documents, Partnership Agreements, Copy Certifications by Document Custodians, Wills, Last Will, and Testaments. That’s what we do. 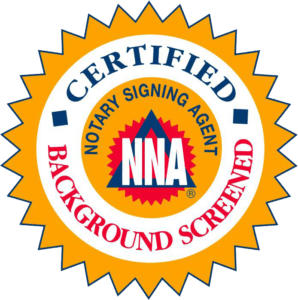 We are your Mobile Notary Signing Agent, and our single reason for existing in this world is to make finding a notary the easiest thing you’ve done in your life. The Neighborhood Parcel near you has over a decade of experience, but who’s counting?- that specialize in all the things notaries do, and it’s more or less a given that you’ll find the perfect one for you while you’re here. Call us at (978)851-0199 to book your service. Andover, Acton, Amesbury, Beverly, Billerica, Canton, Chelmsford, Concord, Boxford, Danvers, Dracut, Essex, Georgetown, Gloucester, Groveland, Hamilton, Harvard, Haverhill, Ipswich, Lynn, Lynnfield, Manchester, Marblehead, Merrimac, Middleton, Nahant, Newbury, Newburyport, Peabody, Rockport, Rowley, Salem, Salisbury, Saugus, Swampscott, Topsfield, Wakefield, Wenham, West Newbury, Amesbury, Attleboro, Barnstable, Beverly, Boston, Braintree, Cambridge, Chelsea, Everett, Framingham, Gardner, Gloucester, Haverhill, Lawrence, Leominster, Lowell, Lynn, Malden, Marlborough, Medford, Melrose, Methuen, Bedford, Newburyport, Newton, Peabody, Quincy, Randolph, Revere, Salem, Somerville, Tewksbury, Waltham, Watertown, Weymouth, Wilmington, Winthrop, Woburn, Worcester. I needed a timely notarization for a bank document last weekend and couldn’t find a notary office that was open. I looked online and found Andy and am so glad I did. I will be recommending him to everyone. He was very kind and courteous and compassionate about the situation. He came to my home first thing in the morning and got me all setup. He also charges a very reasonable rate. I am keeping his card – he has become my official notary! !